The NRF Foundation, the philanthropic arm of the National Retail Federation, has earned a 2018 ASAE Power of A Summit Award for its efforts to enrich lives and create a more gainfully employed society. The Foundation was recognized for its RISE Up (Retail Industry Skills & Education) program, a training and credentialing initiative designed to help people — regardless of educational background, economic means or age — acquire the skills they need to land jobs and advance into promising careers. The program was created to build a bridge between millions of Americans facing barriers to employment and the retail industry’s valuable career opportunities. 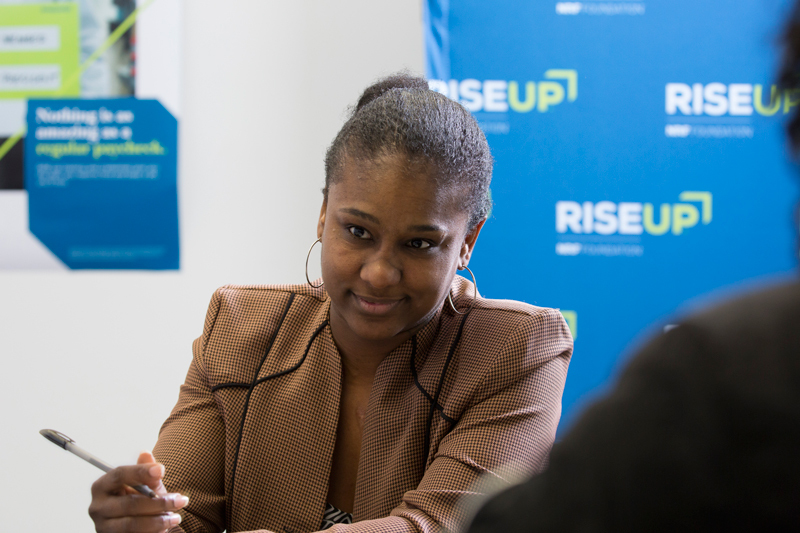 RISE Up was built in partnership with the Walmart Foundation, Dress for Success, Goodwill, Macy’s Inc., Walmart and Williams-Sonoma, among others. Since it launched in 2017 more than 45,000 people have gone through the program in collaboration with nonprofits, schools and workforce boards in 47 states. RISE Up credentials provide individuals with hands-on training and online educational modules to prepare them for a job in today’s retail industry. Retail Industry Fundamentals, a newly created credential for entry-level positions, was part of the launch, along with Customer Service and Sales and Advanced Customer Service and Sales. The credentials cover a wide array of concepts including sales, customer service, inventory, retail math and distribution, and training is available through online and classroom formats. Upon successful completion of an exam, learners walk away with a credential for their resumes and the confidence to take the first and next steps toward success. A large part of RISE Up’s success has been due to its ability to bring the industry and its stakeholders together in support of competency development. NRF’s unique vantage point as an association allowed its philanthropic arm to connect the dots between retailers, nonprofits, schools, workforce boards and state-level officials to create something no company could have created on its own. 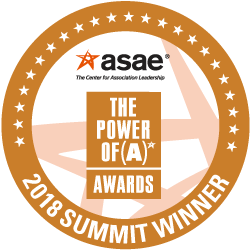 ASAE’s Power of A (association) Awards, the industry’s highest honor, recognize the association community’s valuable contributions on local, national and global levels. The Power of A Awards reward the outstanding accomplishments of associations and industry professionals who work tirelessly to strengthen lives, the workforce, our systems and structures, the economy and the world. Congratulations and thank you to the NRF Foundation for exemplifying how associations can strengthen the world.